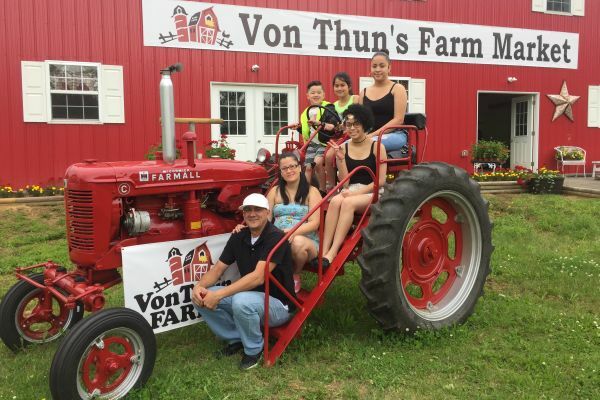 VonThun’s Farm Market was opened in 2017 as a sister location to our farm market in South Brunswick. Originally an unfinished pole barn, our newly renovated market is now filled with farm fresh produce, jars of honey, jam, spreads, salsas, sauces, & country charm! Our all natural, homegrown Angus beef is available year round. Get all our beef details! 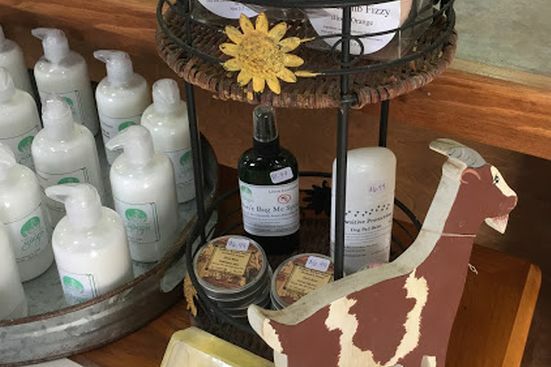 Fresh, homegrown produce, our all natural, grassfed Angus beef, local honey, farm fresh eggs, our signature jams, sauces, salsas, goat milk soaps and lotions, Pennsylvania Dutch candies, gift items … and more! We accept Cash, Credit, Visa, Mastercard, Discover, & American Express. We gladly accept WIC vouchers and Senior FMNP for farm fresh produce.